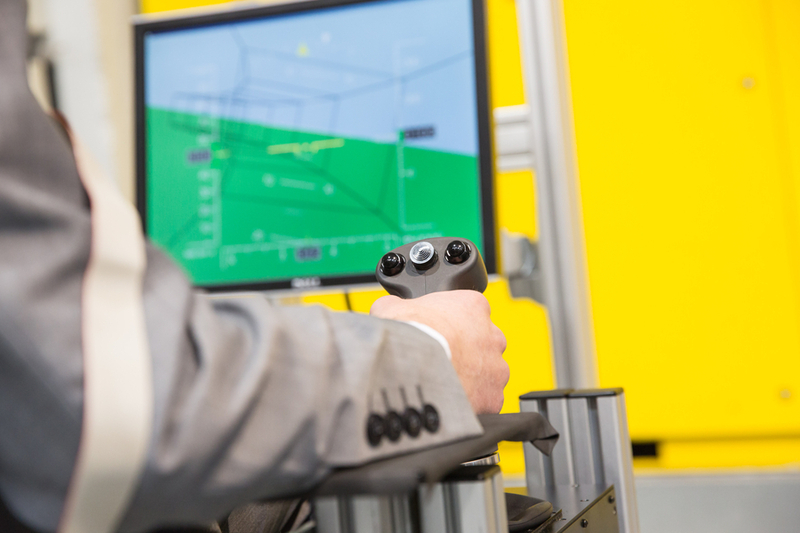 We combined a Highway-in-the-sky displays with a haptic shared control framework to assist a non-expert pilot with force guidance cues during a flight through a tunnel trajectory. We have shown that this combination provides an easy-to-use control interface for flying a PAV. 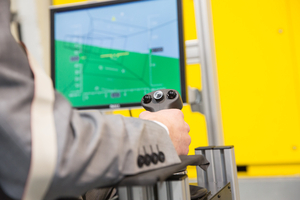 Participant could experience this themselves in a fixed-base simulator.